Claire and Jaeson eloped in secret with only Claire's mum, sister, godmothers and a couple of close friends. 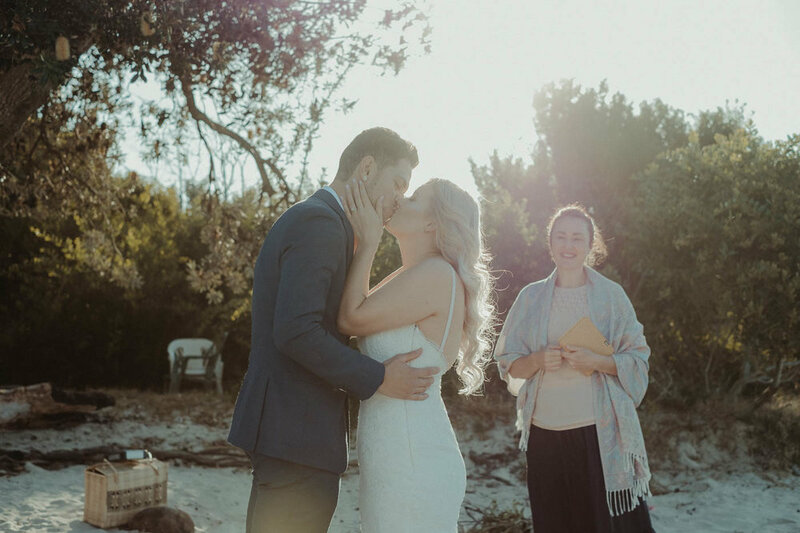 After their Fingal Head Beach Ceremony (with their georgeous puppy in tow) we then visited "Secret Lane" in Casuarina for a stunning post ceremony portrait session. 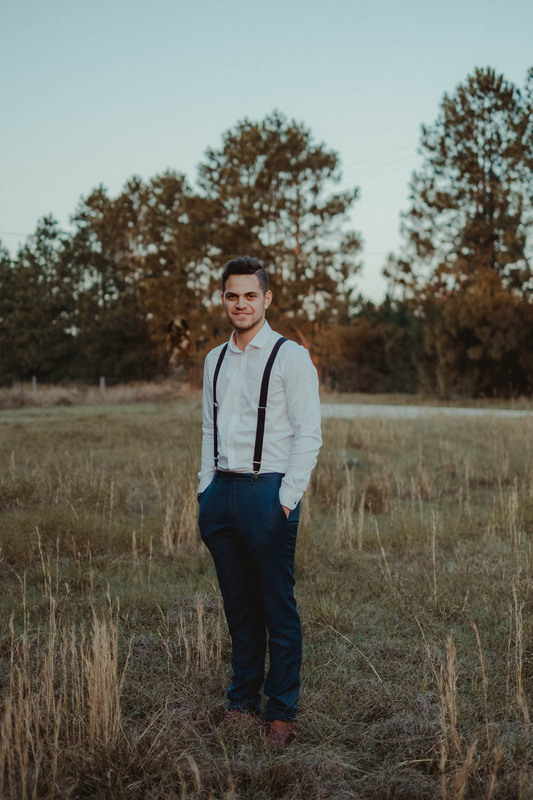 When the sun set on the horizon, Claire and Jaeson then headed to their combined 21st Birthday party that very night to celebrate and "announce" that they were now married! WOW what a day and what a fantastic couple!